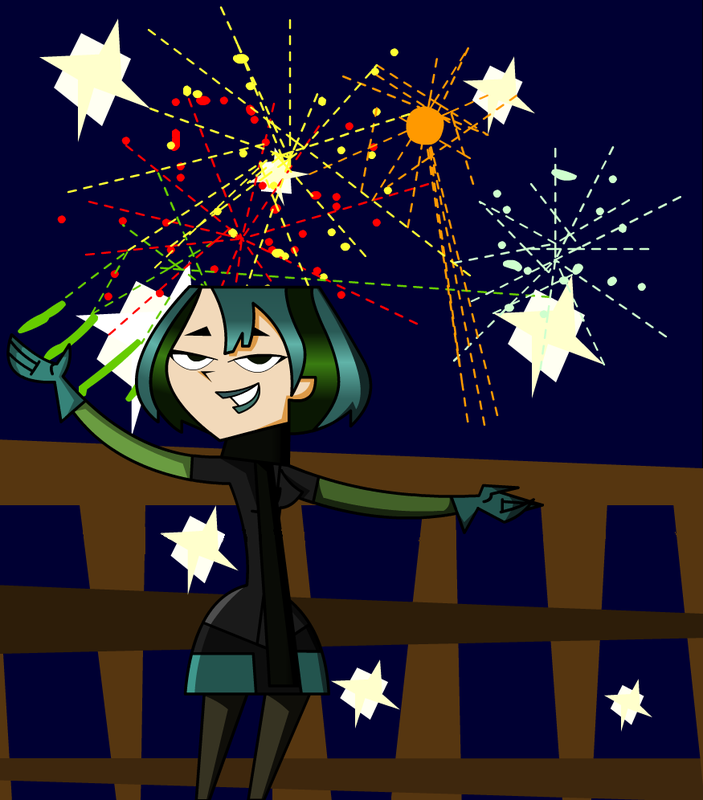 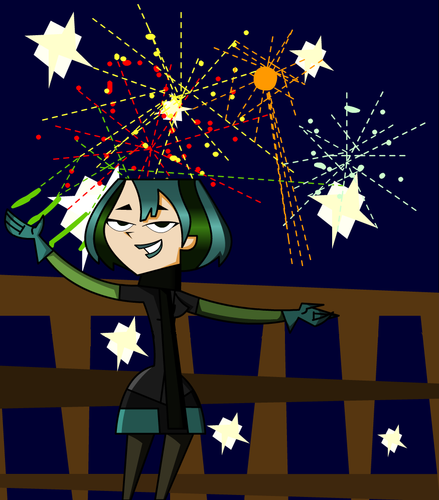 Happy new mwaka. . HD Wallpaper and background images in the Total Drama Island club.